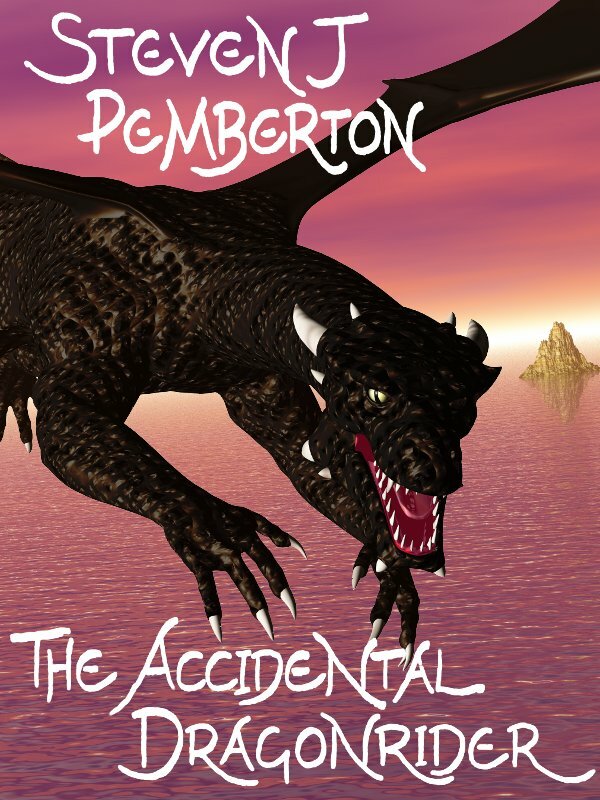 About Steven J Pemberton: Working as a software developer; trying to get paid for writing... Working as a software developer; trying to get paid for writing novels. Visit my little corner of the web at http://www.pembers.net . Fantasy readers - which of these covers do you dislike least? 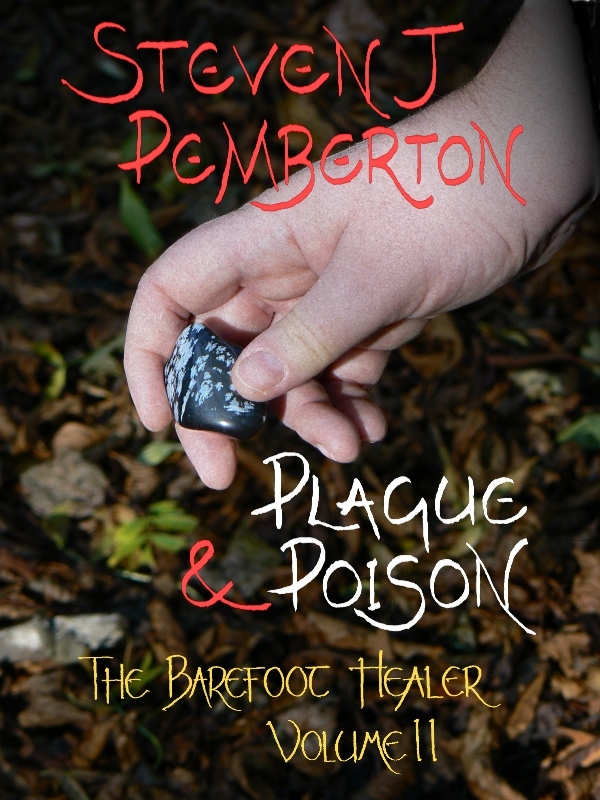 I'm getting ready to release my next book, and am hearing conflicting opinions about which cover to use. If you like fantasy, which of these would be most likely to make you click to find out more? A: http://www.pembers.net/ad/cover-4-front-... B: http://www.pembers.net/ad/cover-5-front-... C: http://www.pembers.net/ad/cover-7-front-... If you think they're all crap, that's OK - I'm asking which you think is least crap. If you have any suggestions for improving what's here, I'd be pleased to hear them. Which of these chapter titles do you prefer? I'm about to edit a video of myself reading a chapter from one of my books, and have decided the chapter needs a title. I can't decide between: "Impossible Reunion" "Degrees of Impossibility" Assuming you were at all likely to watch a video of an author reading a chapter of a science fiction novel, which of those titles would make you more likely to watch it? If anybody wants to read the chapter (and perhaps suggest a better title), it's chapter 7 of this document: http://www.pembers.net/ev/escape-velocit... The chapters in the book don't have titles, but I don't want to call the video just "A reading from Escape Velocity", because there's already a video of me reading another chapter. If I called it "A reading of chapter 7 of Escape Velocity," people might wonder where the readings of chapters 1 to 6 are, and whether they should watch those first. Fantasy readers - when you come across a series that's new to you...? Fantasy readers - which of these cover designs is better? 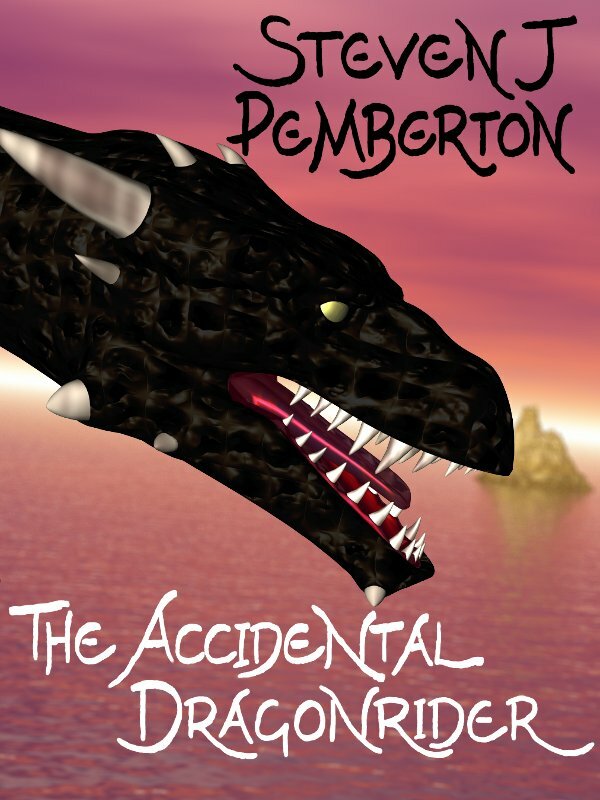 So the second book in my fantasy series is coming out soon, and I've been trying to come up with a design for the cover. I have a fair idea what I want, but can't decide between two different versions, linked below: http://www.pembers.net/test-1.jpg http://www.pembers.net/test-2.jpg Which do you think is better - or which would be more likely to make you click through to find out more about the book? Feel free to chip in if you think neither is particularly good... 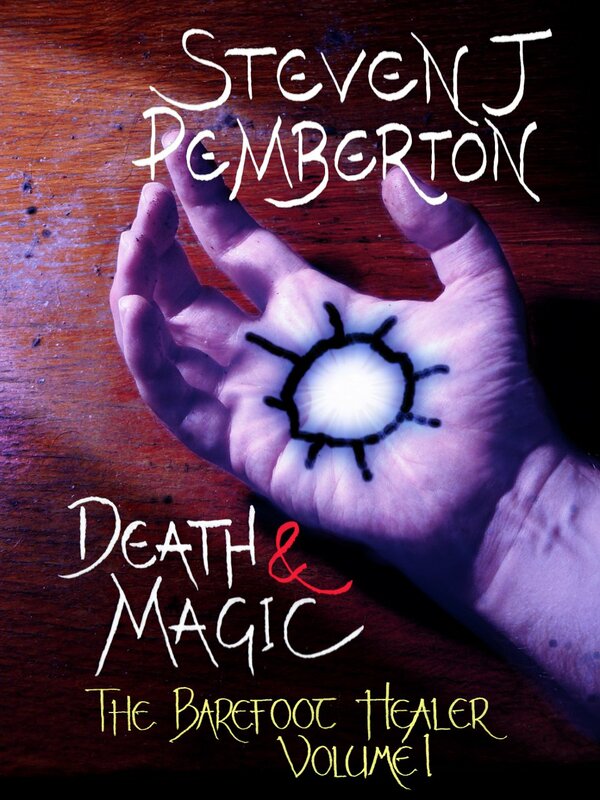 I want some continuity with the cover for the first book, which is here: http://www.pembers.net/wd/death-and-magi... That's the main reason for the blue cast on the second version. Thanks! Audiobook lovers - would you listen to ten hours of this? I recently made a video of myself reading the first chapter of my fantasy novel, Death & Magic - http://www.youtube.com/watch?v=r_YJnfmnM... I'm considering an audiobook edition of the book, and was wondering whether my voice is sufficiently euphonious for me to narrate it. So, if you're someone who listens to audiobooks, regardless of genre, would you want to listen to ten hours of me reading to you? (Don't worry about hurting my feelings - people tell me I mumble and speak too softly. Technology allows me to compensate for that to a degree, but I don't know if it can compensate enough. If you fancy a laugh, turn on the captions or subtitles (the "CC" button at the bottom right) to see what YouTube *thought* I was saying.) 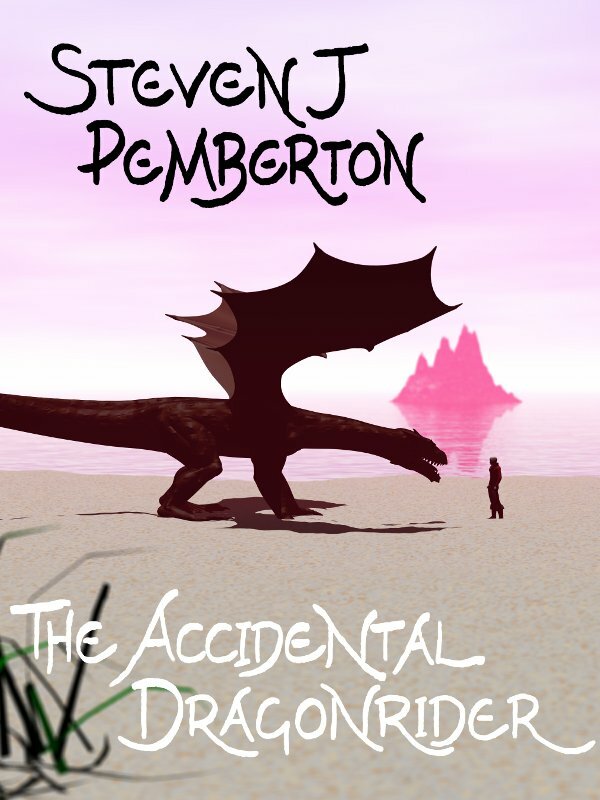 If you'd rather just listen, an audio-only version is here - http://www.pembers.net/wd/chapter-1-long... Thanks! Readers who shop or browse on Amazon - do you ever use tags? How many of you use Shelfari? Writers - I feel a complete bozo asking a grammar question, but...? ...someone in my critique group has got me second guessing myself. 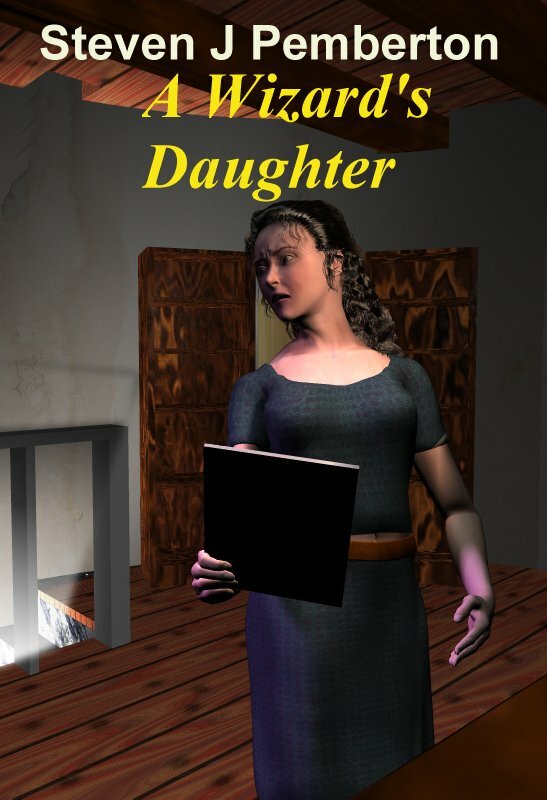 When you write dialogue that you attribute to a named character, which comes first in the dialogue tag - the character name or the verb? That is, which of these examples is correct? 1. "Hello," said Joe. 2. "Hello," Joe said. If you think both are correct, which is "more" correct? I'd be interested in hearing why you chose the one you did. I'd also be interested in knowing which country you live in, as I suspect part of the reason for my disagreement with the critter is that I'm British and she's American. 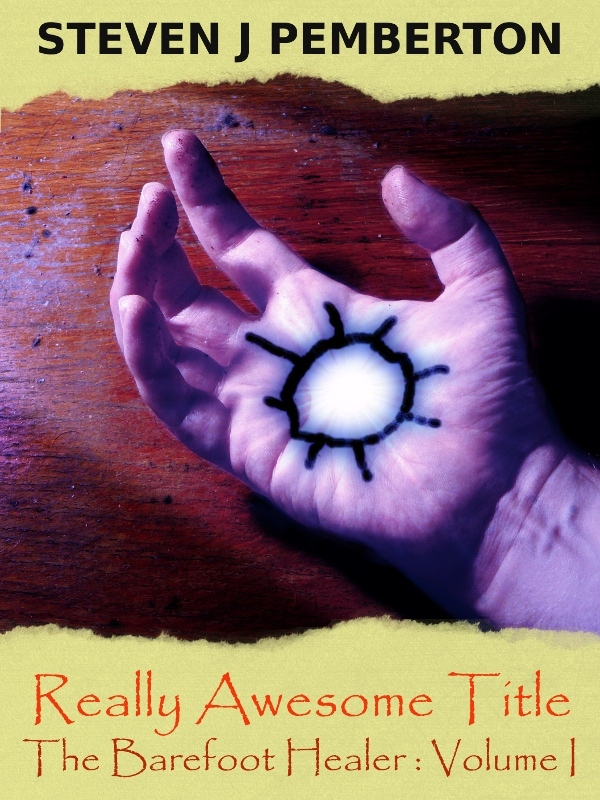 YA fantasy readers - do you hate this cover design any less than the last one? 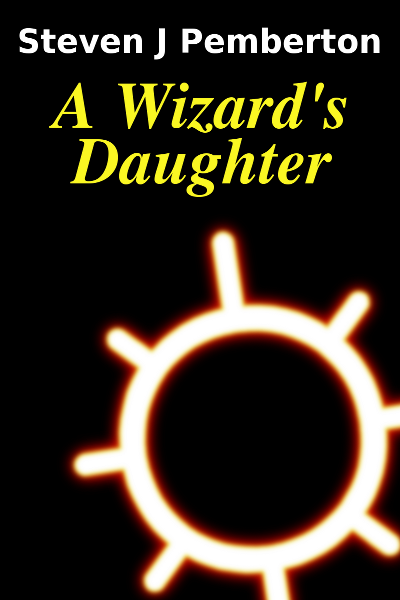 A better title than "A Wizard's Daughter"? 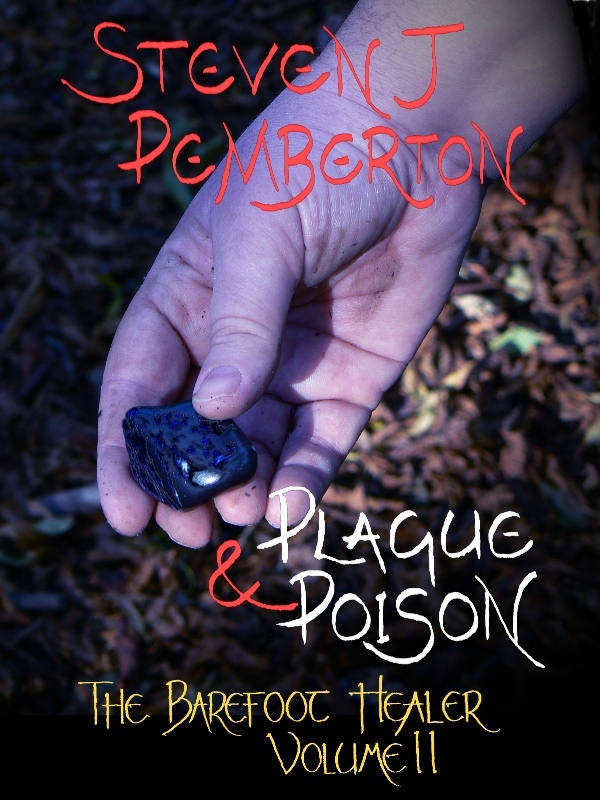 YA fantasy readers - what do you think of this cover design? Any books that use mirrors in this way? Which animals do you think of as dishonest? Naming convention for moons of exoplanets? I'm planning a science fiction story that takes place partly on the moon of a gas giant orbiting another star. For the sake of a bit of realism, I want to give it a plausible-sounding official name. As far as I'm aware, no one has yet discovered a body in orbit around an exoplanet. Does anybody have any idea what sort of naming convention astronomers would apply to such a body? Or would they not worry about that question until somebody actually found one? If it makes a difference, the gas giant in question is 55 Cancri f.
Opinions about a pitch for a fantasy novel? Why does the myth of "poor man's copyright" persist? What could I call this type of document? Opinions about the beginning of a fantasy story?